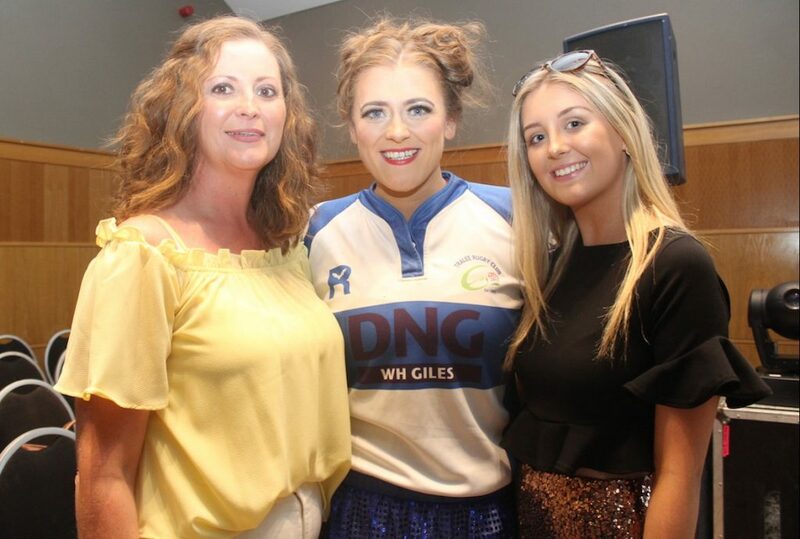 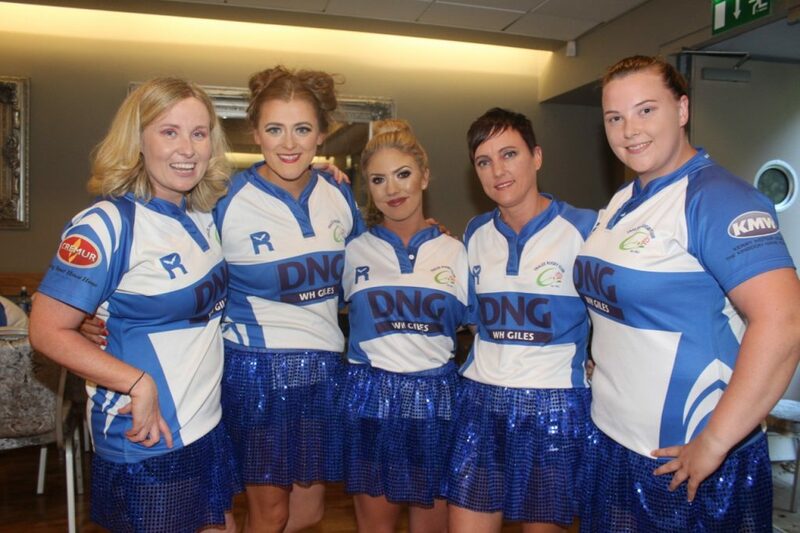 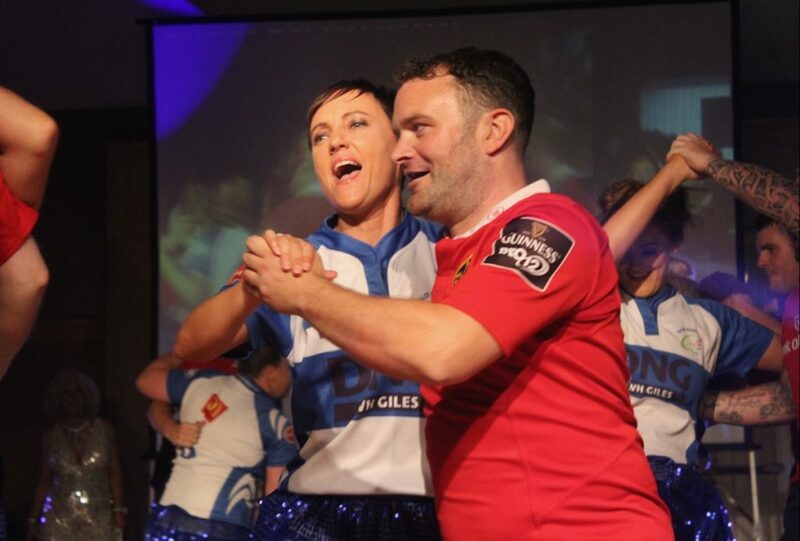 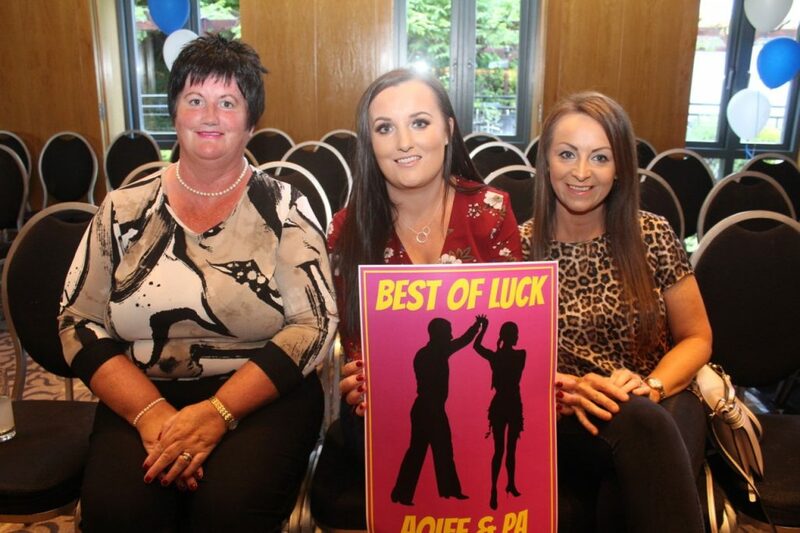 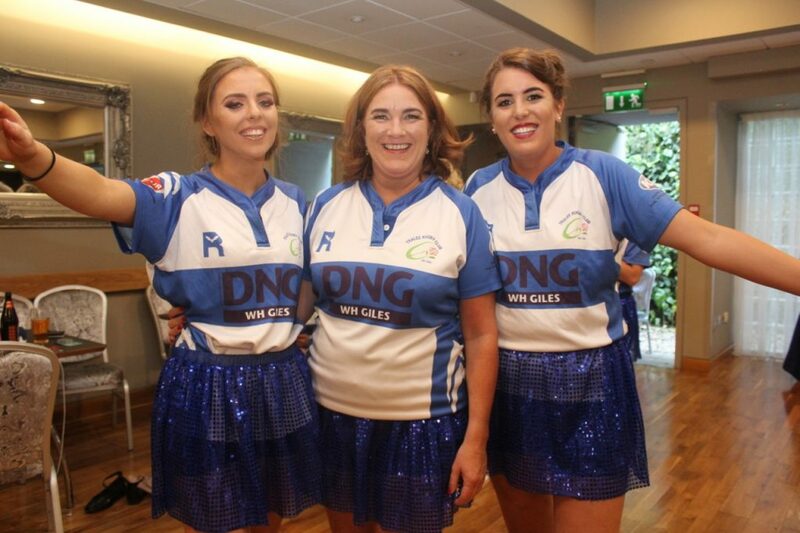 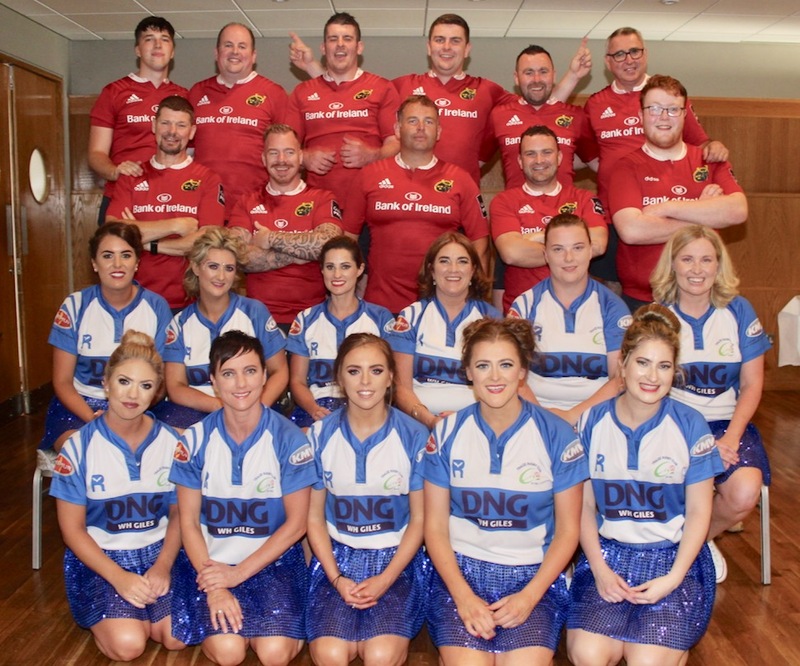 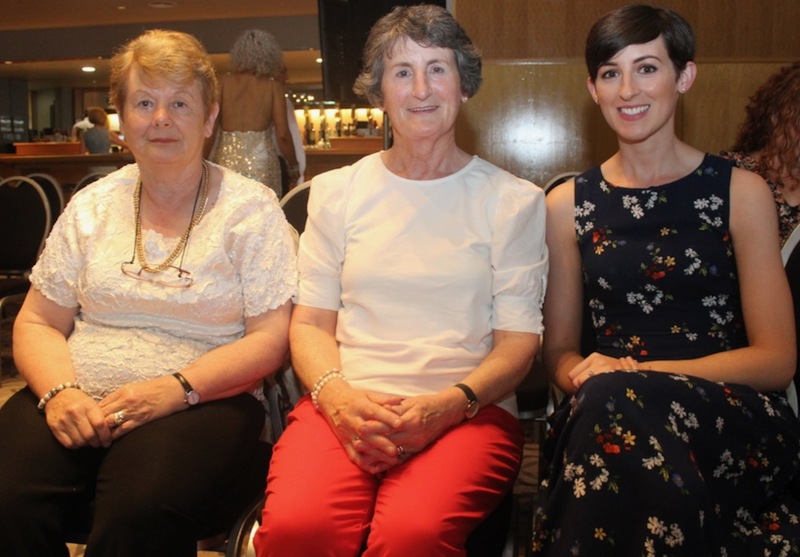 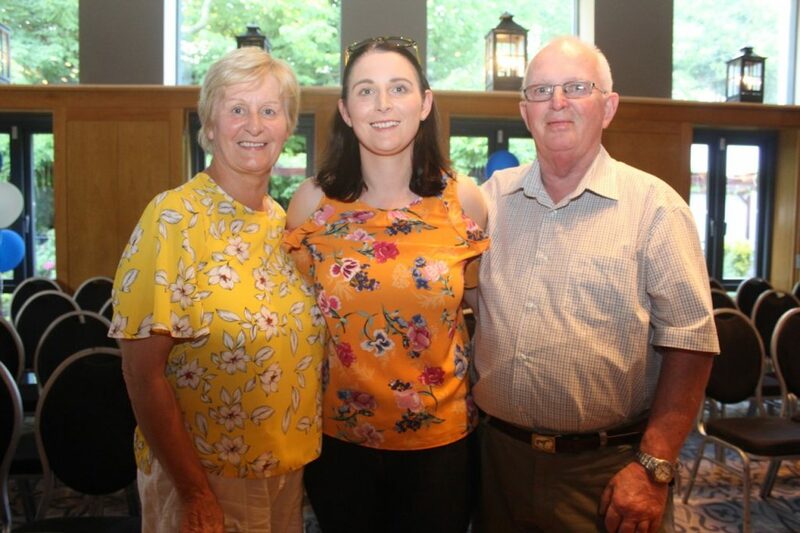 A SWELTERING night outside was matched by red-hot dancing inside as Tralee Rugby Club hosted its first ‘Strictly Come Dancing’ event in the Ballyroe Heights Hotel. 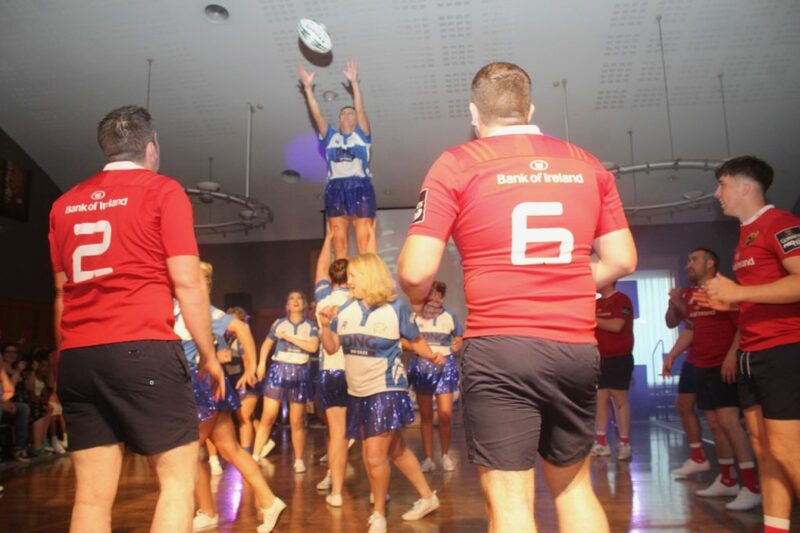 Eleven couples took to the floor for a fantastic night of fun and entertainment for the over 500 people present. 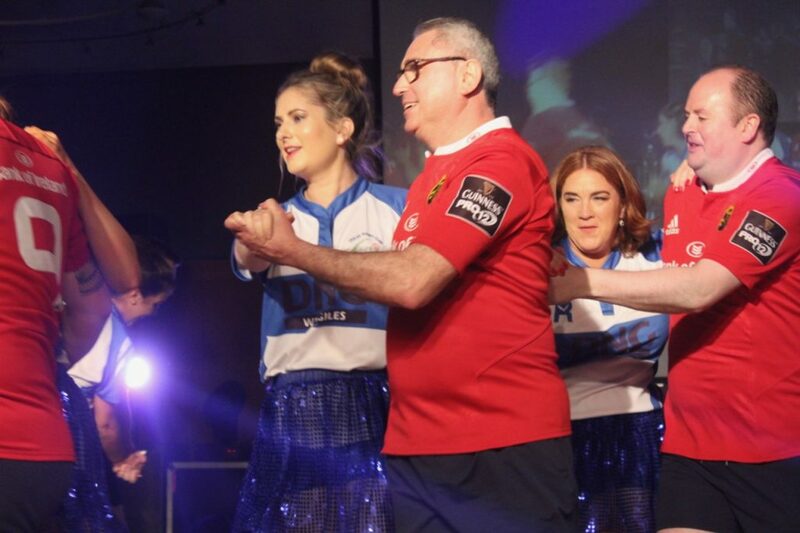 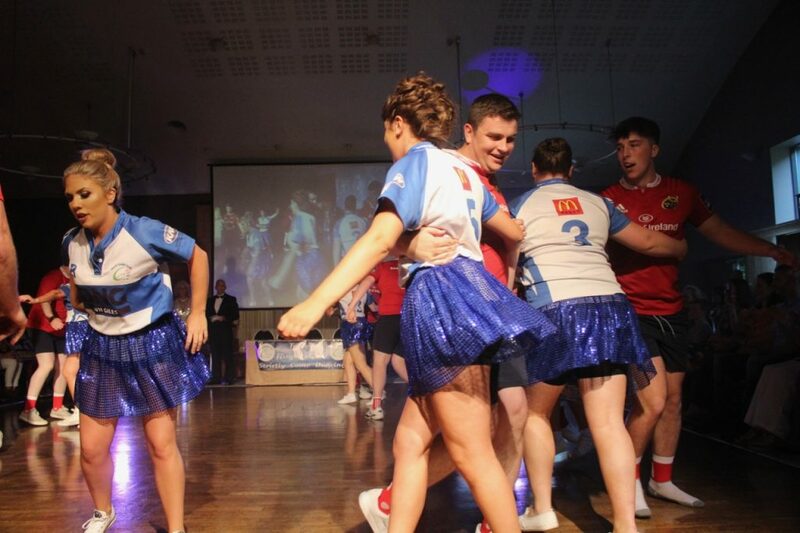 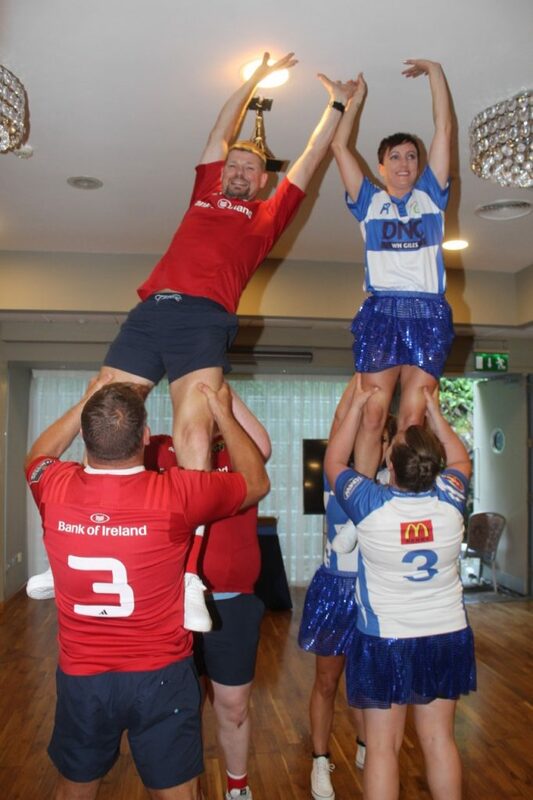 After a haka to kick the evening off, the opening dance saw contestants don Munster and Tralee RFC gear for an exhilarating start. 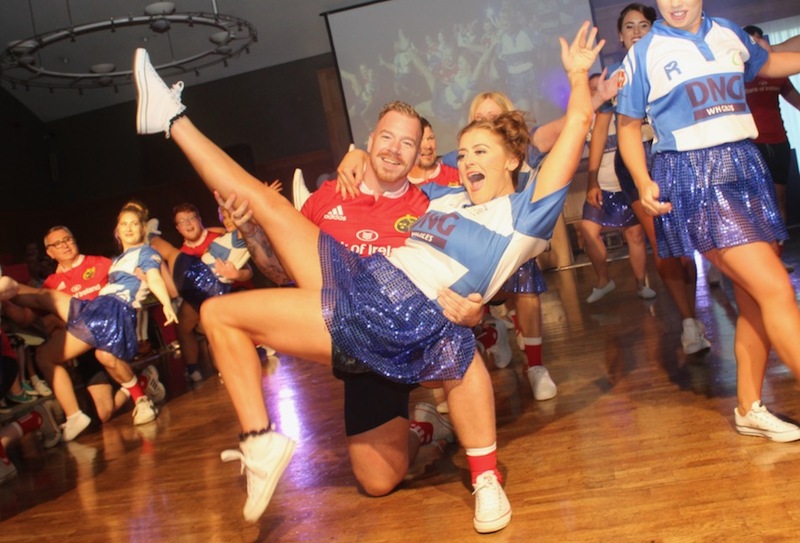 As the night progressed, each couple showed how far they had progressed under the tutelage of choreographer Jackie O’Mahoney. 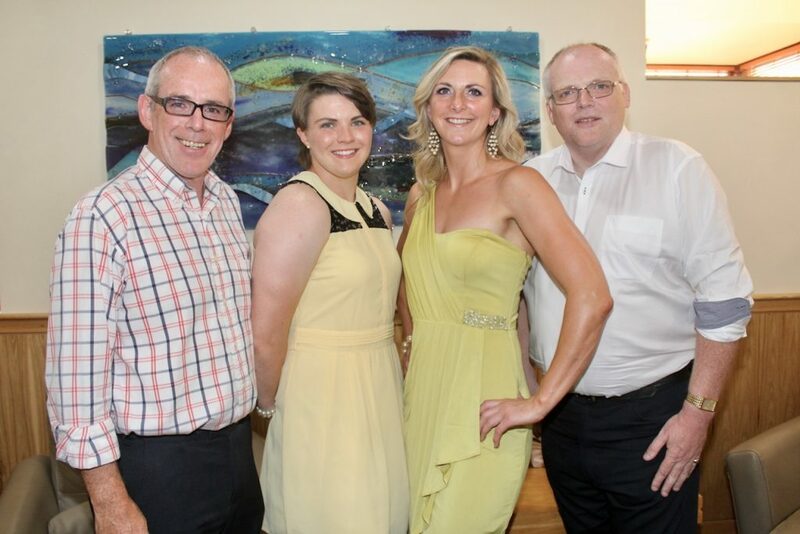 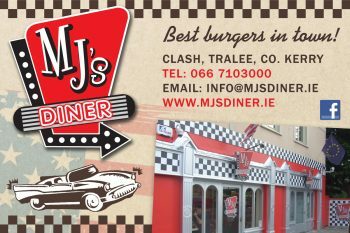 The four judges tasked with choosing a winner on the night are Siobhan Fleming (Munster Captain), Ciara Griffin (Irish Captain), Mike Keane (Incoming Munster Branch President) and local celebrity and strictly fanatic Kevin Finn. 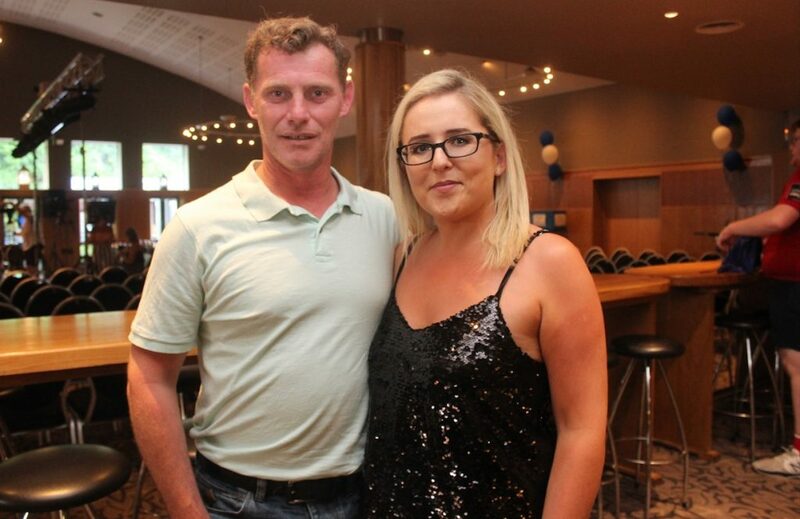 MCs Brendan Kennelly and Orlagh Winters proved a dynamic duo interviewing the contestants and teasing out the judges opinions. 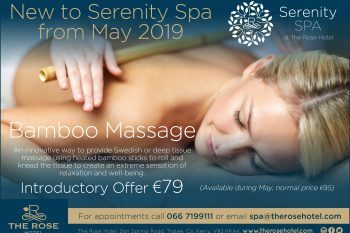 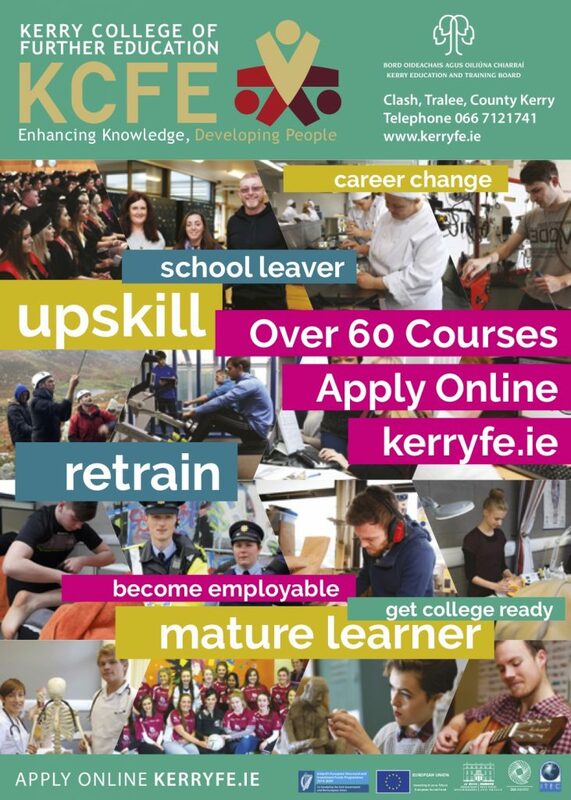 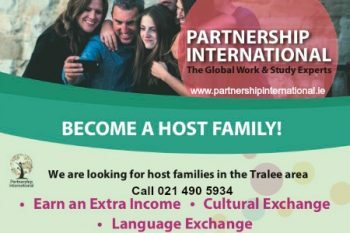 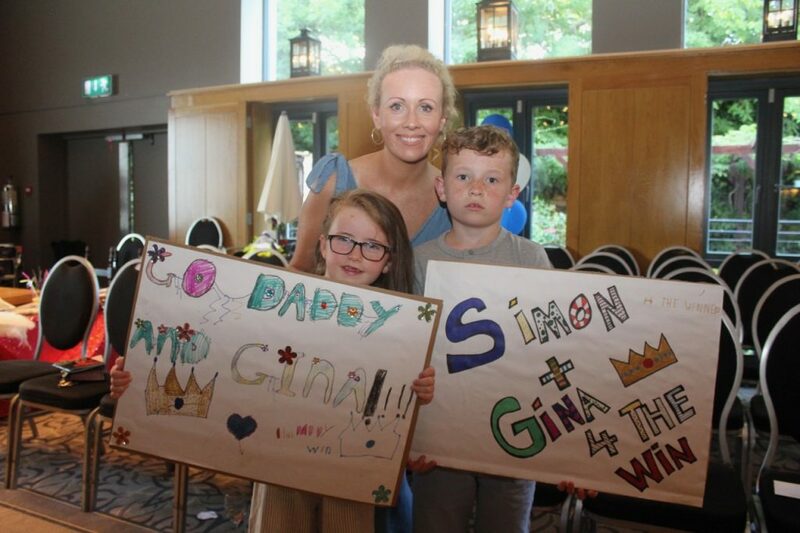 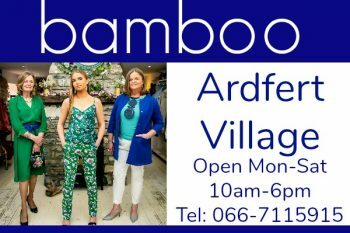 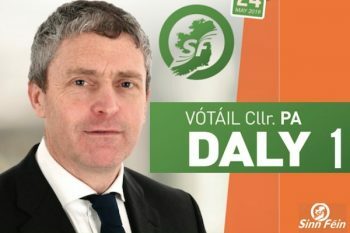 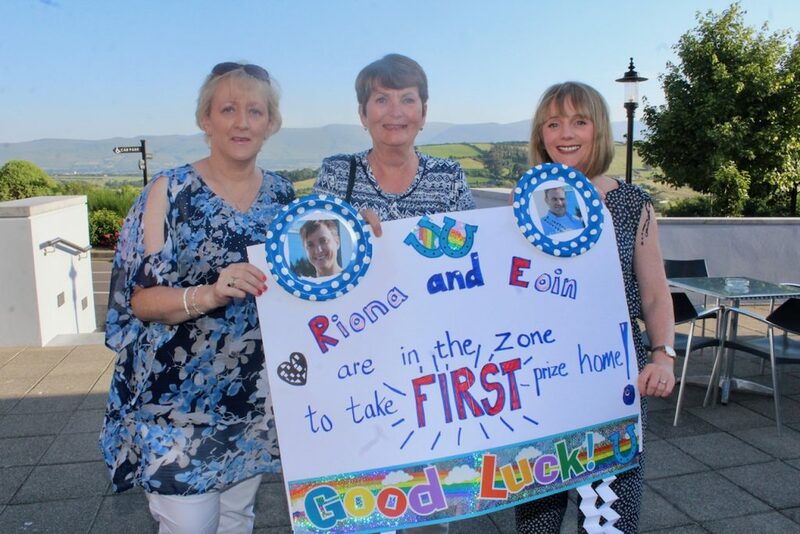 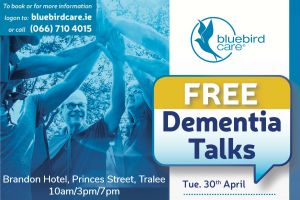 In the end they went for Simon Behan and Amy Kelly who won €200 for their chosen charity Spina Bifida Hydrocephalus, while the public vote went to Andrea O’Donoghue and Declan Smith who won €200 for the Kerry Hospice. 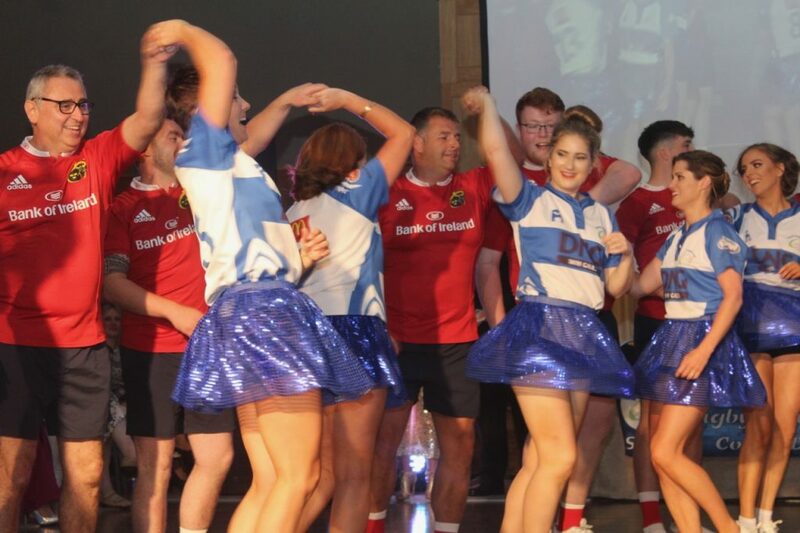 The 11 couples taking part were; Maura Collins and Joe Quilter, Sharon Hayes and George Philip, Grace O’Donnell and David Fitzgerald, Imelda Roche and Mark Moloney, Marguerite Moloney and Michael Maher, Gina Durran and Simon Coffey, Amy Kelly and Simon Behan, Ríona Kennedy and Eoin Sayers, Nuala O’Connor and Gavin Lyons, Aoife O’Carroll and Pa O’Regan and Andrea O’Donoghue and Declan Smith.